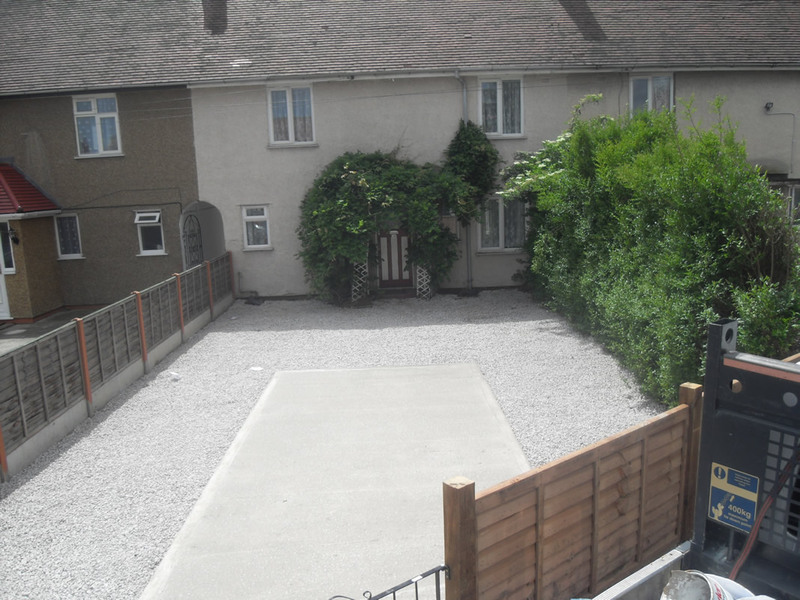 In addition to our core extension and conversion services we can also create stunning block or gravel driveways. 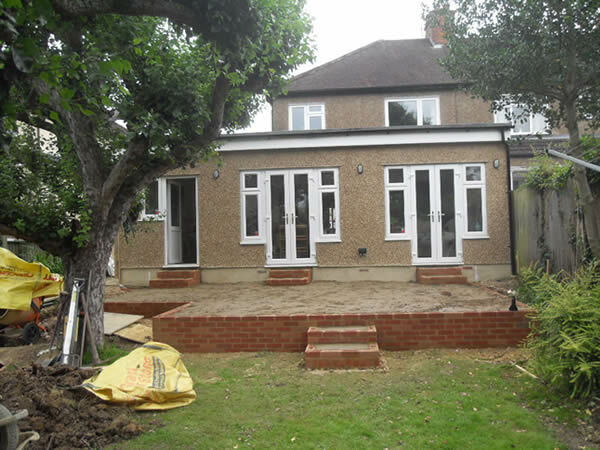 Build Dec have the expertise to carry out nearly all building trades for domestic, commercial and industrial clients. When you instruct Build-Dec Construction Uxbridge to carry out your project there is no need to source individual tradesmen as we use NICEIC electricians, Gas Safe heating engineers, qualified plasterers, carpenters, kitchen fitters, window fitters, bricklayers, drainage contractors, block pavers and garden landscapers. 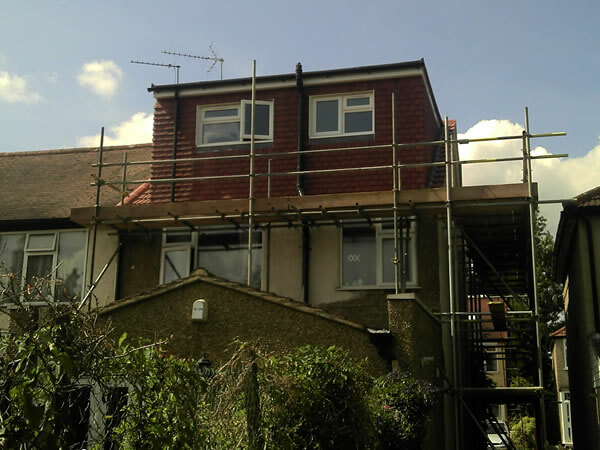 All our work is guaranteed, we have full public liability insurance and are members of the Federation of Master Builders. 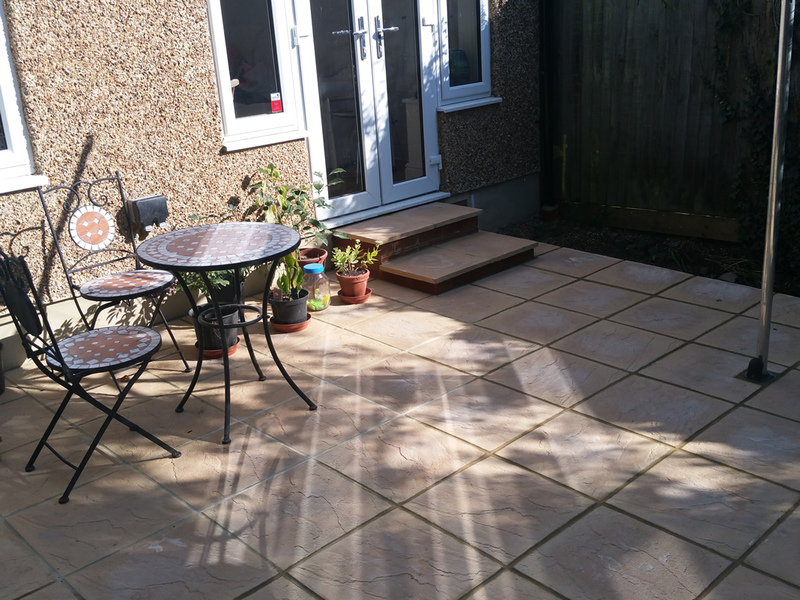 We install stunning driveways and patios that are built to last. 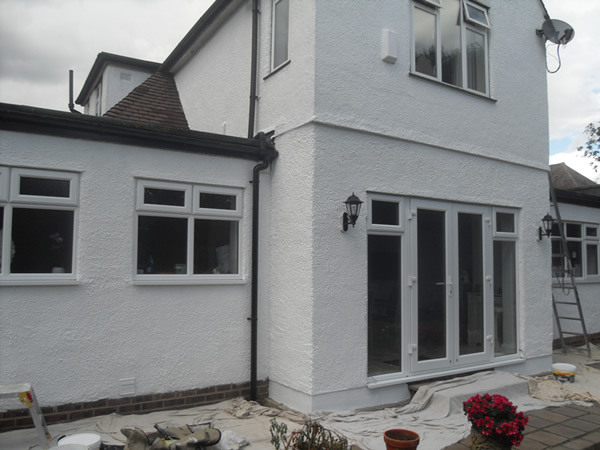 Whether your property is modern or traditional we have a style that’s just right for you. 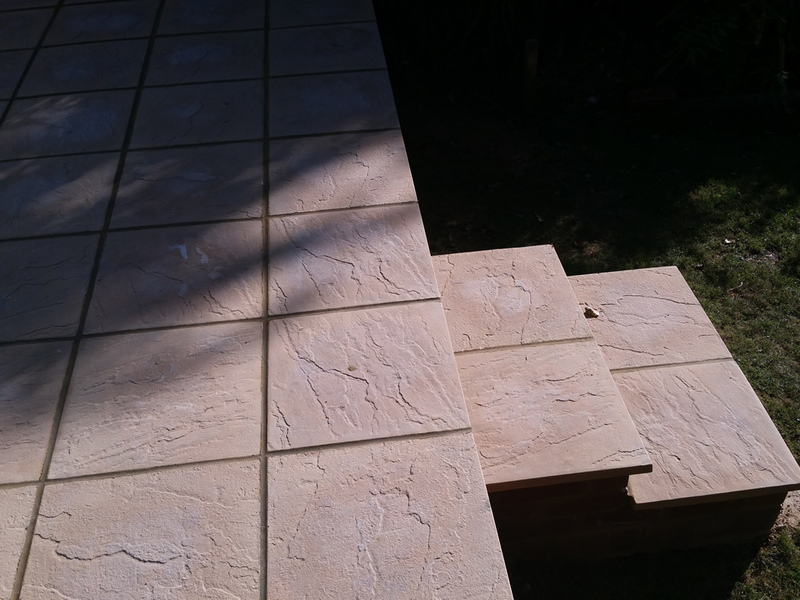 We lay your choice of block on a high strength load baring concrete sub base. It won’t crack or sink – guaranteed.